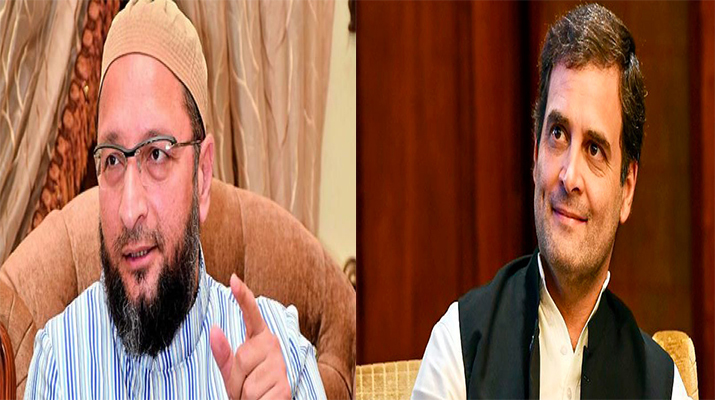 Asaduddin Owaisi advises to Congress President Rahul Gandhi to shed his arrogance and learn humility. 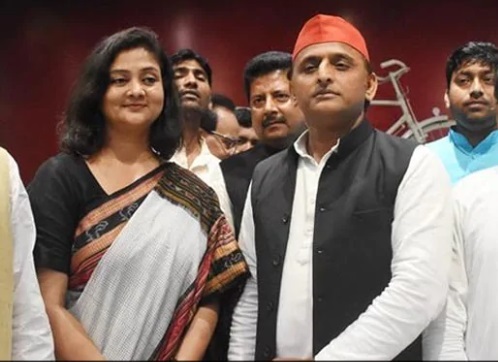 “If you are dreaming of becoming the Prime Minister, shed your arrogance. 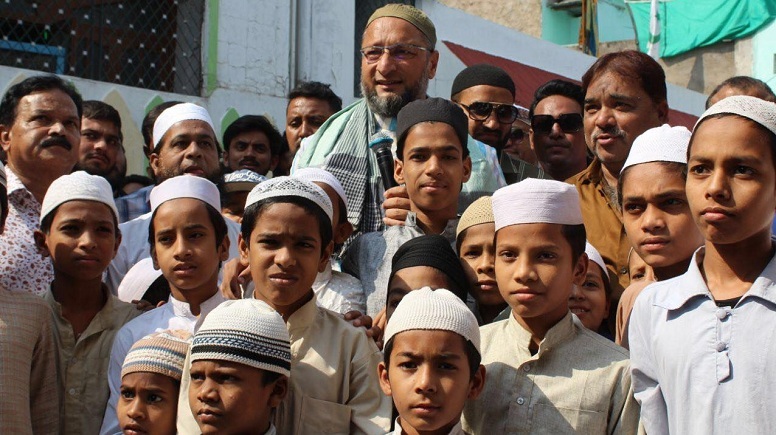 It is my humble request that you learn humility and sincerity from your mother. 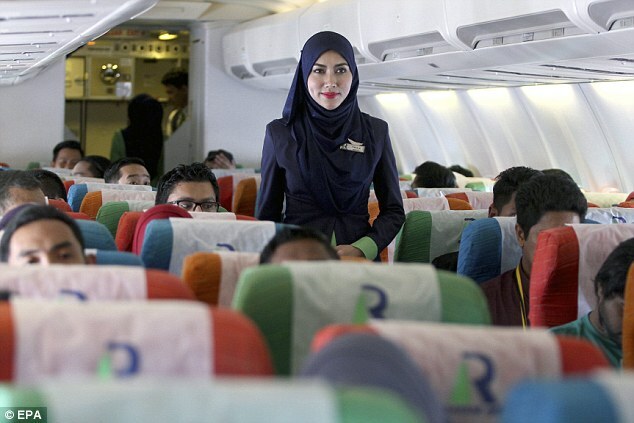 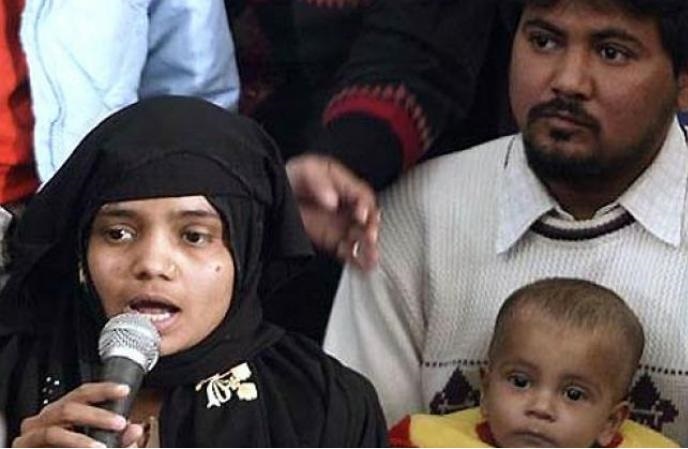 She has proved that simplicity takes a person far in politics,” the Hyderabad MP said. 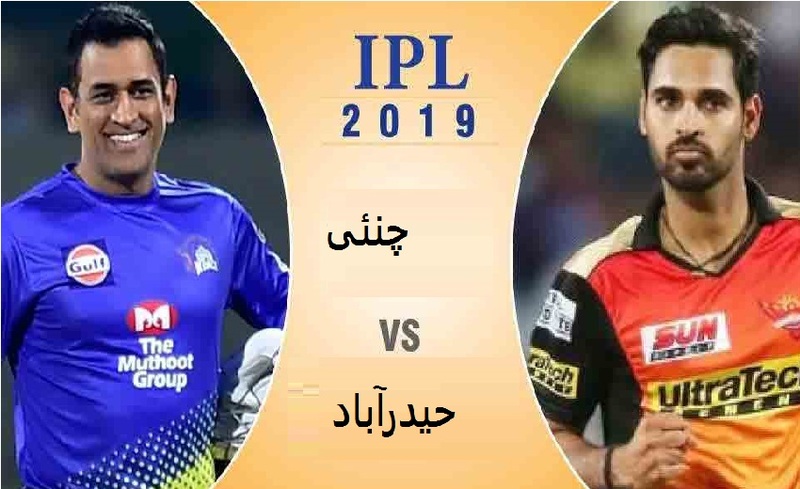 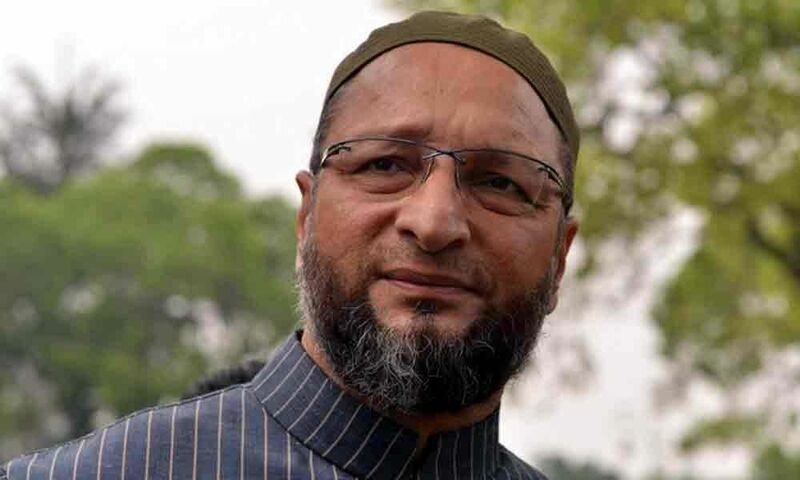 Dubbing Rahul Gandhi as younger brother of Prime Minister Narendra Modi, Owaisi said the Congress President had nothing but still showing arrogance. 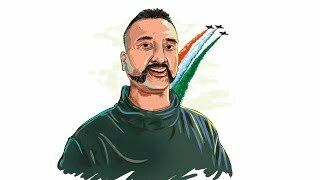 “If this is your attitude, I will fight you throughout my life,” he said. 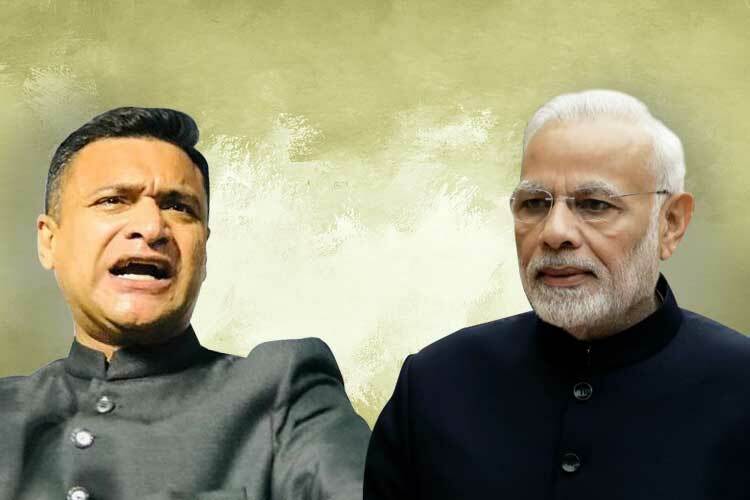 The MP took strong exception to Rahul Gandhi describing him as the ‘C’ team of Modi. 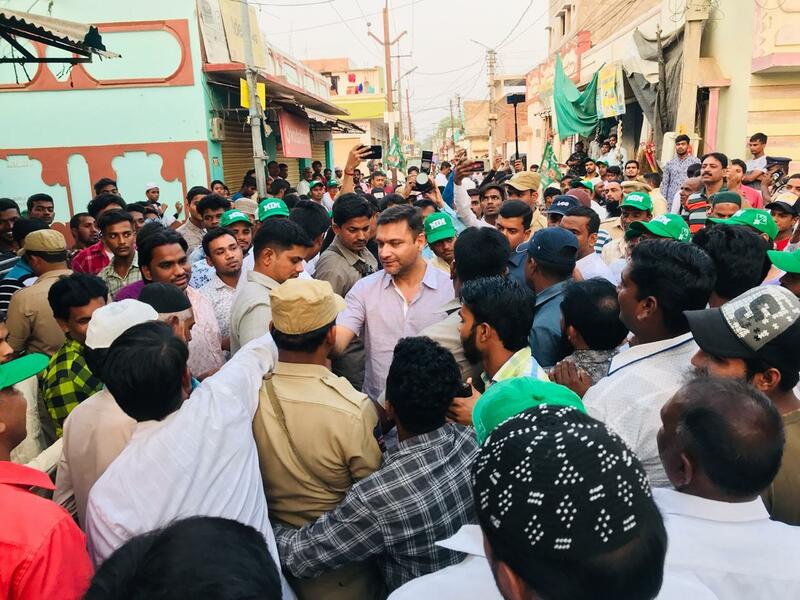 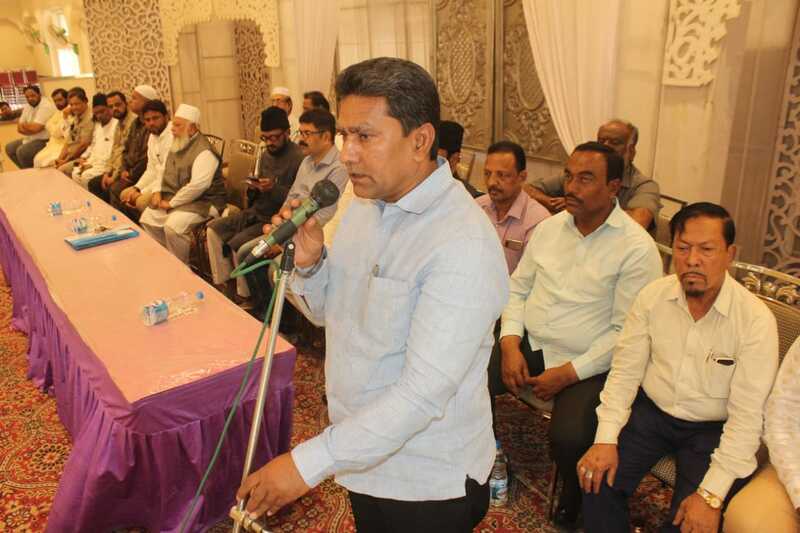 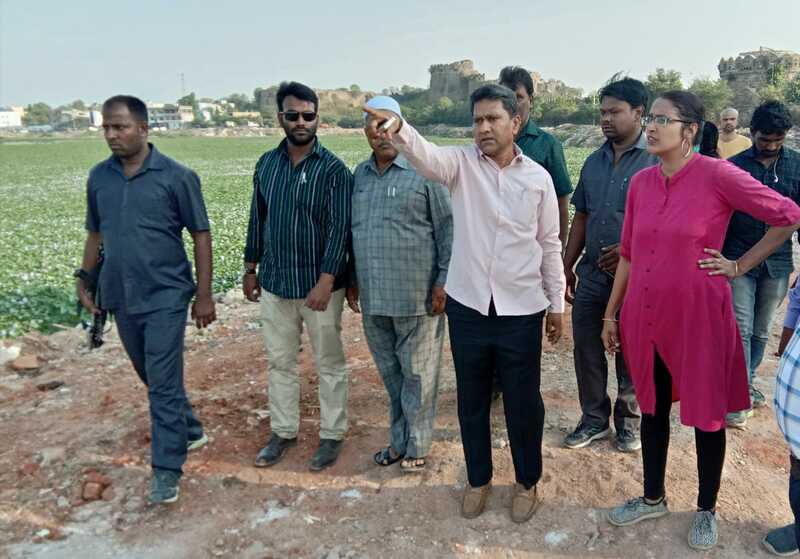 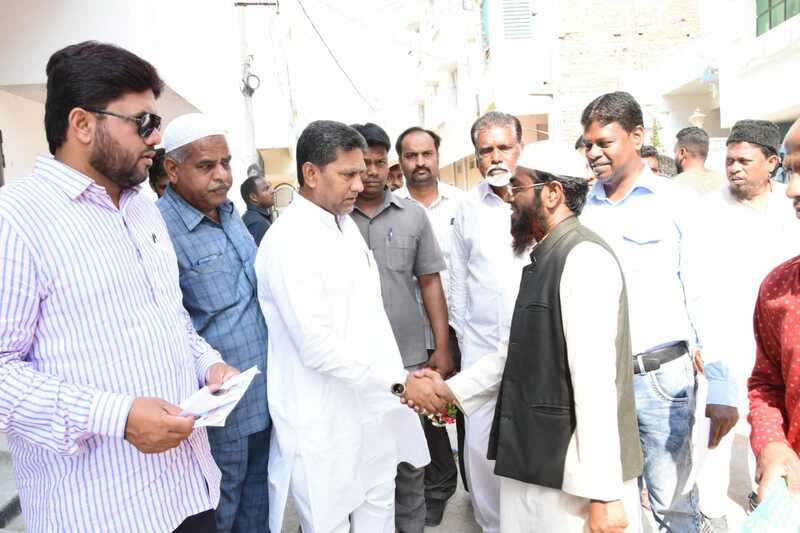 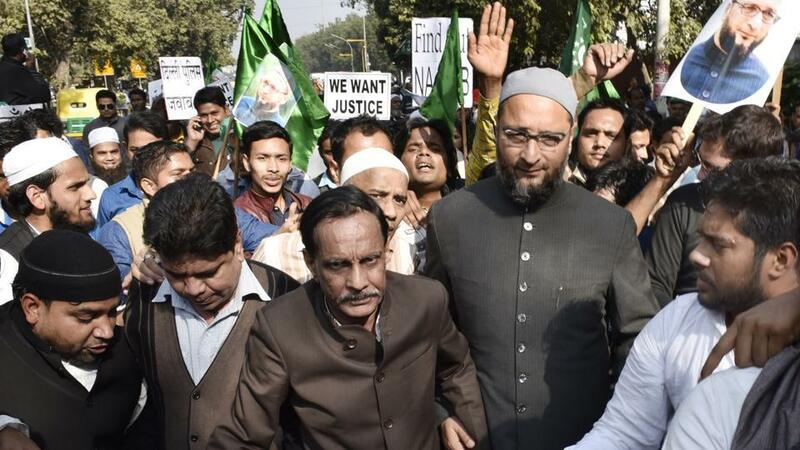 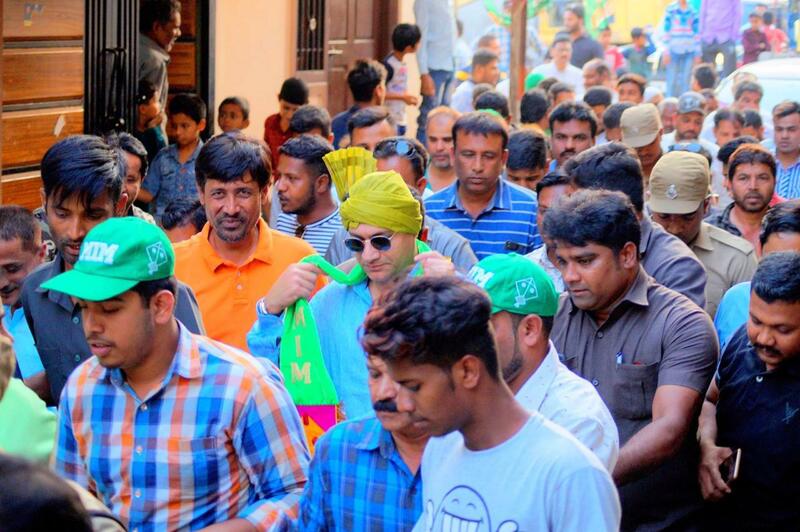 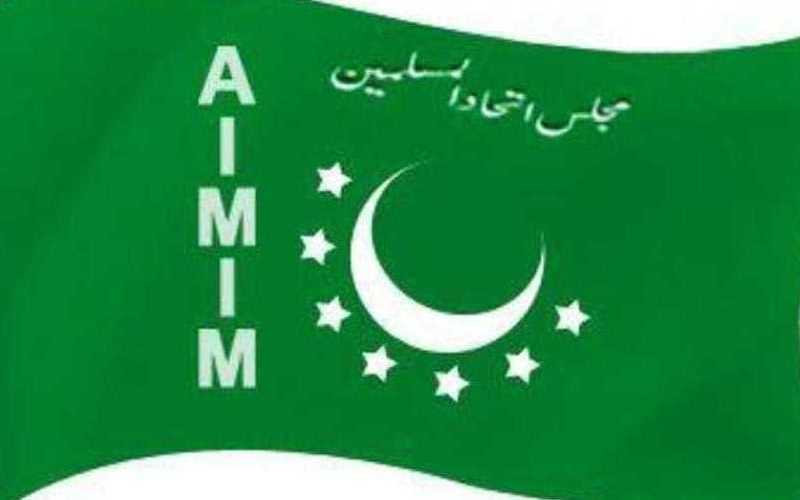 He alleged that all these leaders want to finish AIMIM as it had set an example in the entire country by becoming the voice of Muslims of Hyderabad and the symbol of their unity. 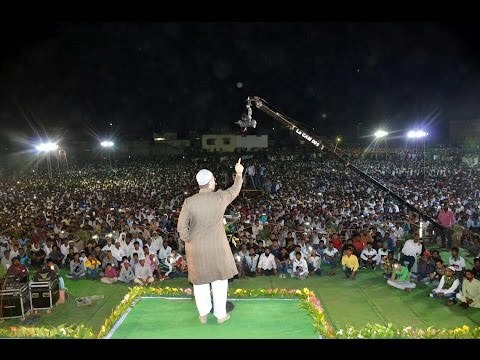 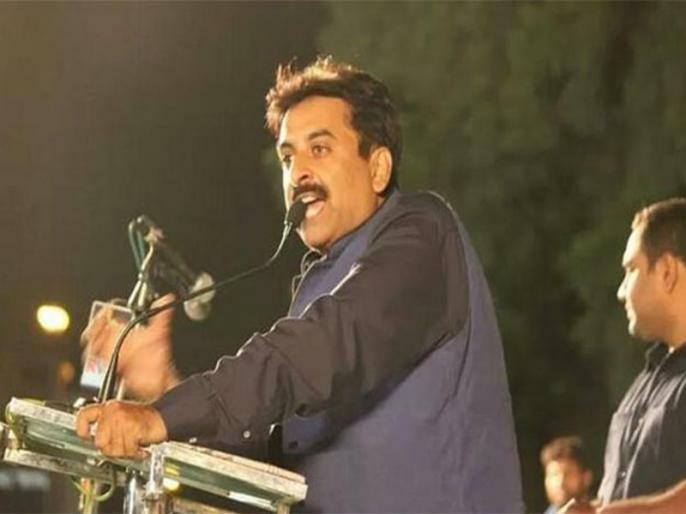 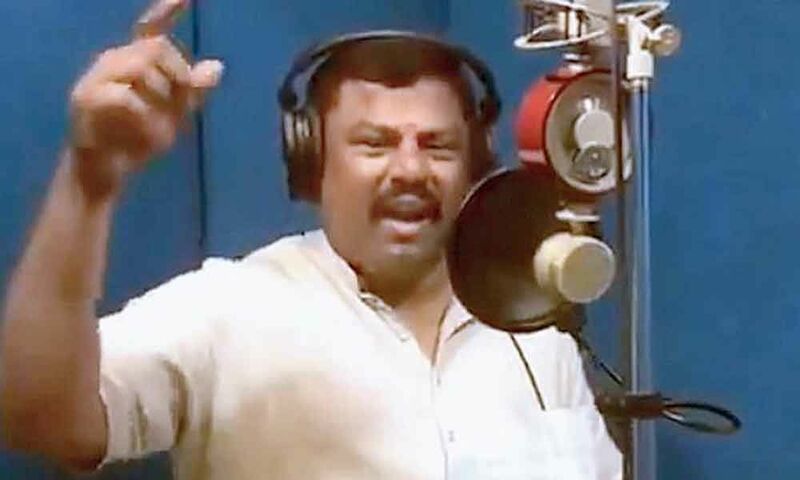 “They want to eliminate the political identity of Muslims of Hyderabad,” he said. 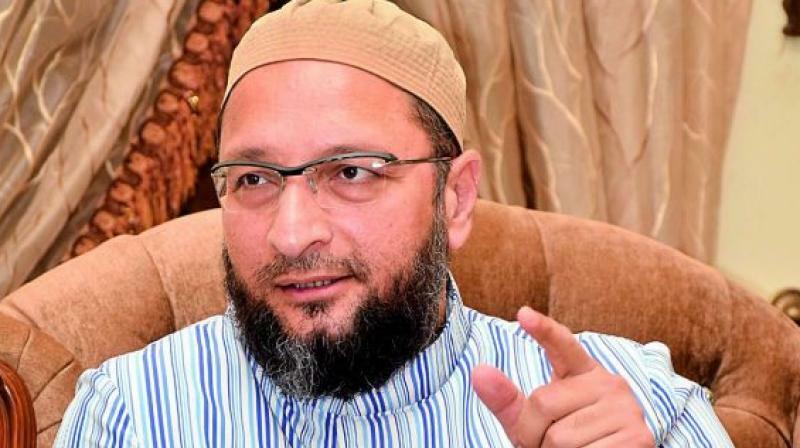 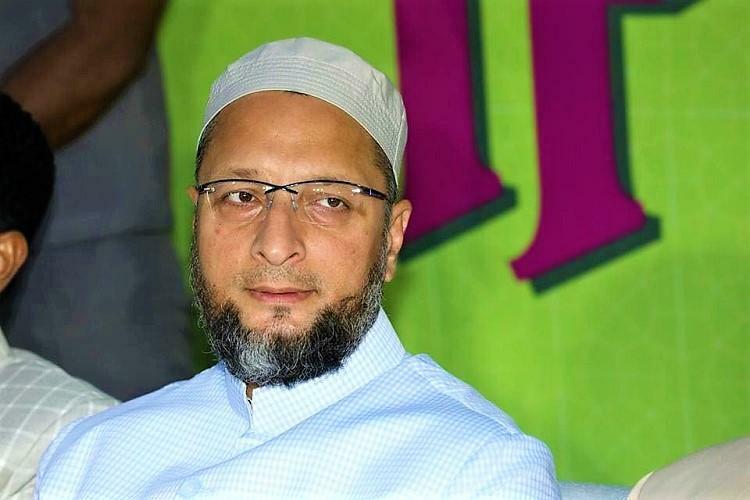 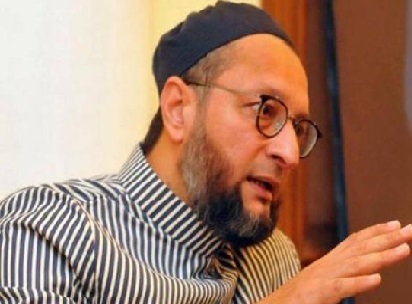 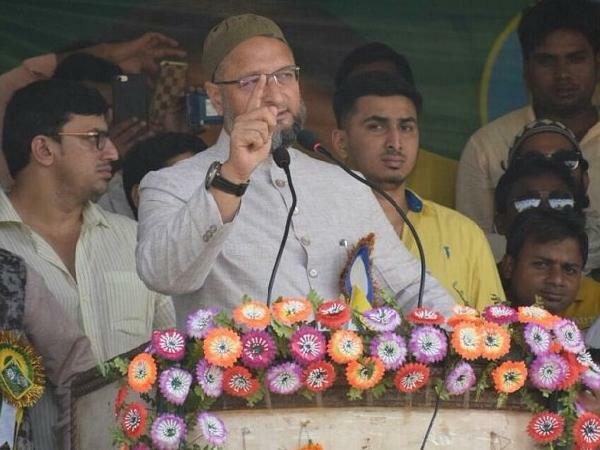 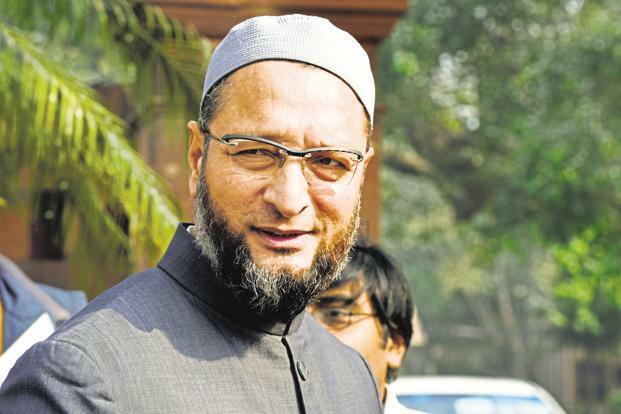 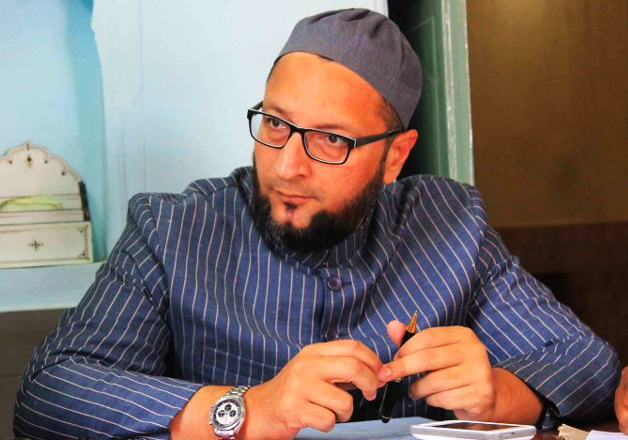 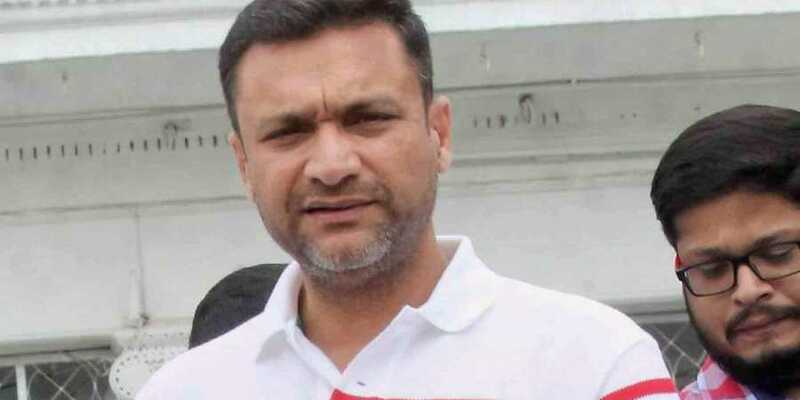 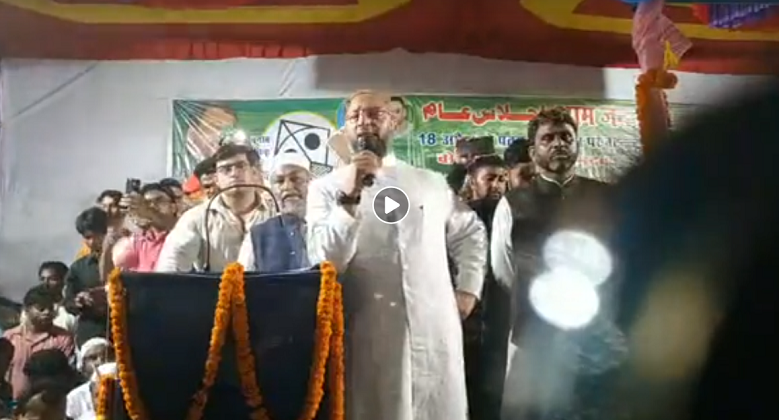 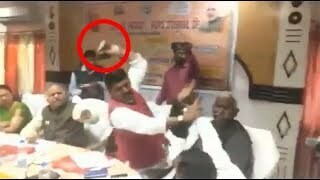 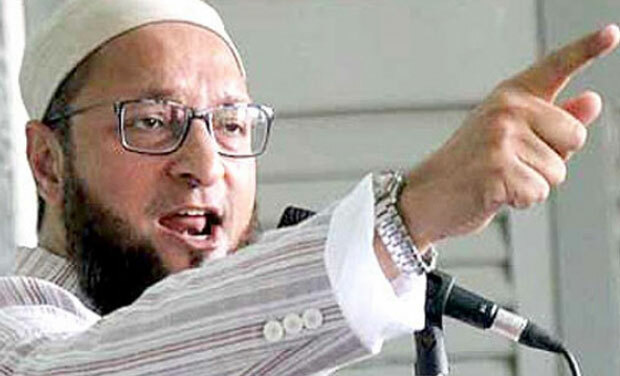 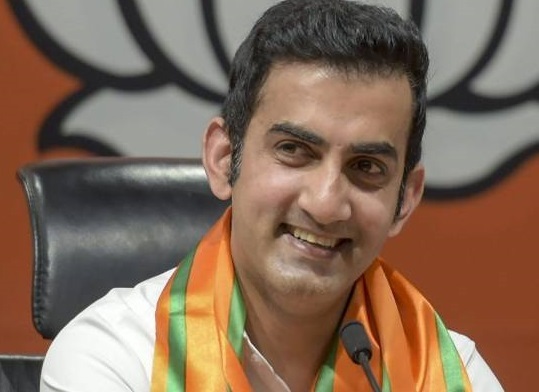 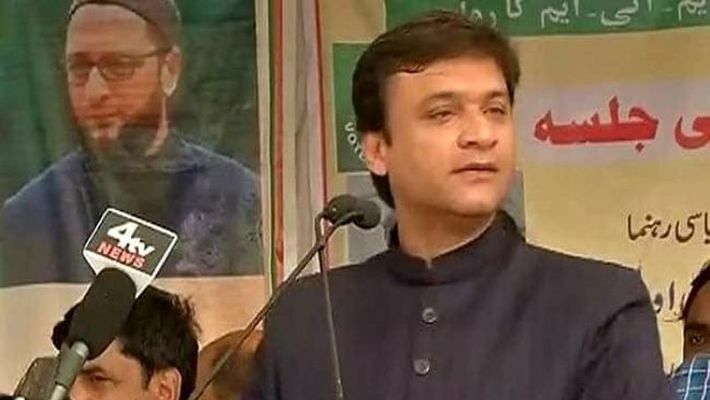 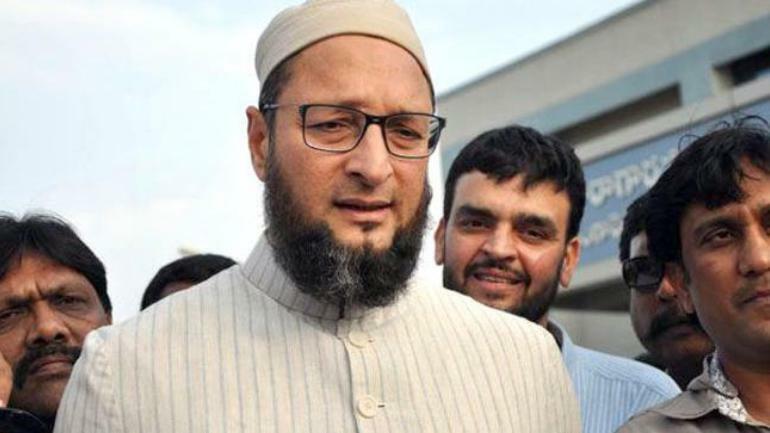 On Uttar Pradesh Chief Minister Yogi Adityanath’s remark that if BJP comes to power Owaisi will have to flee Hyderabad, the AIMIM leader reiterated that he is neither going to flee nor he is afraid of such threats. 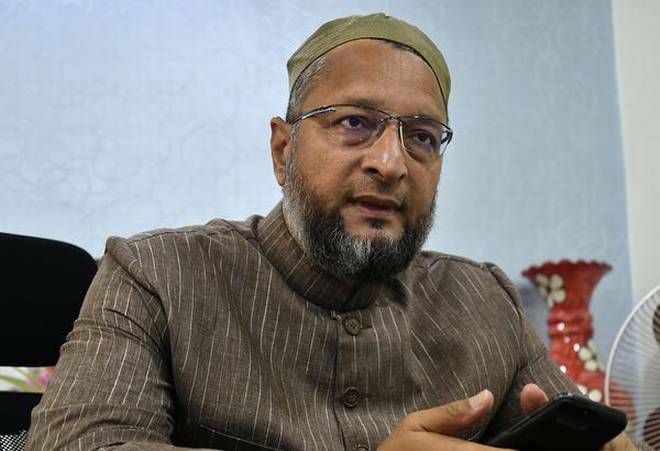 Owaisi said Yogi’s threat was an insult to 17 crore Muslims of India as this amounts to projecting them as second class citizens. 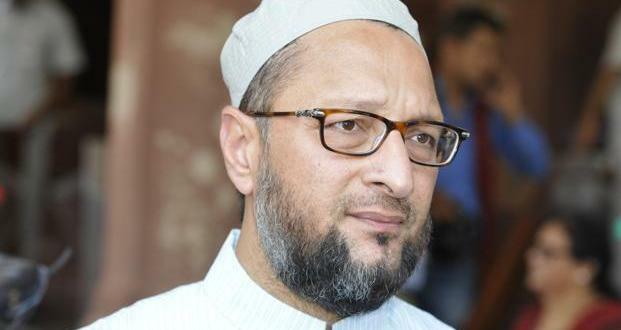 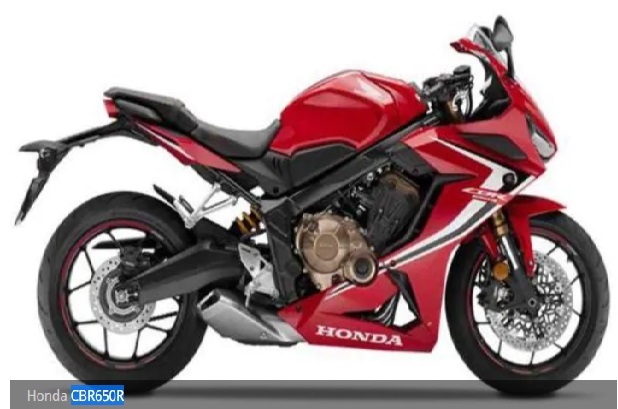 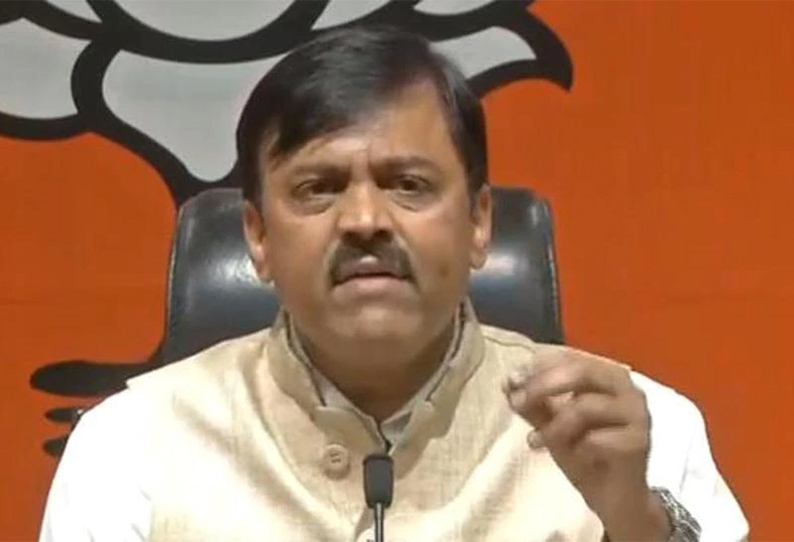 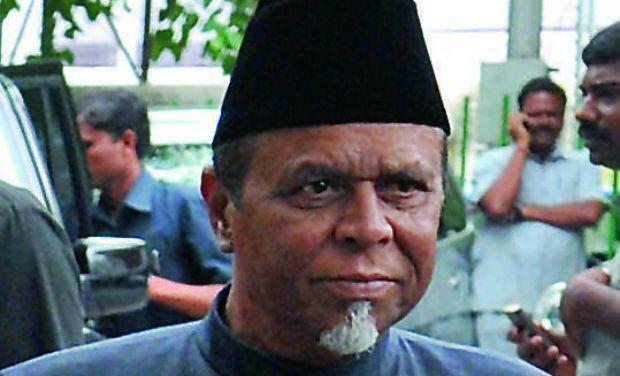 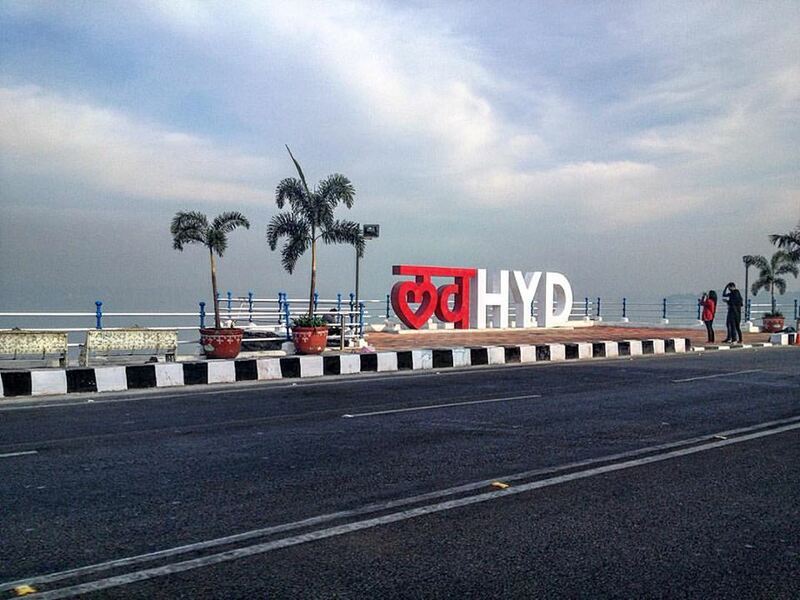 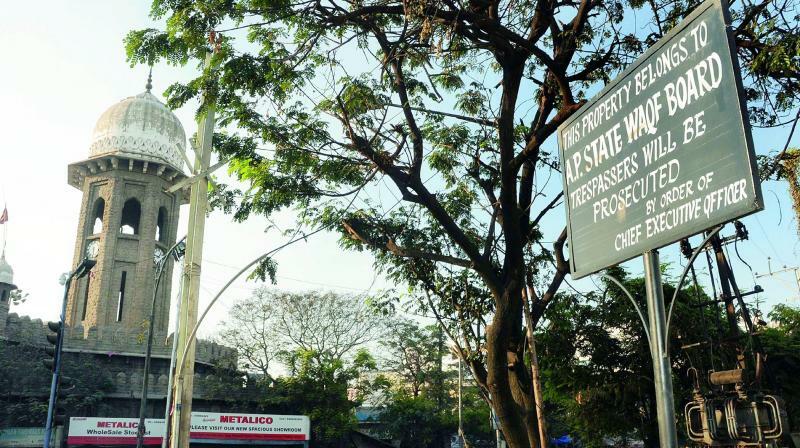 The Hyderabad MP said the Uttar Pradesh Chief Minister should first take care of his state. 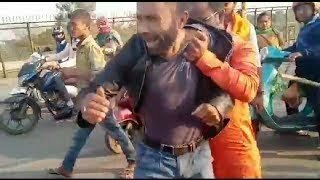 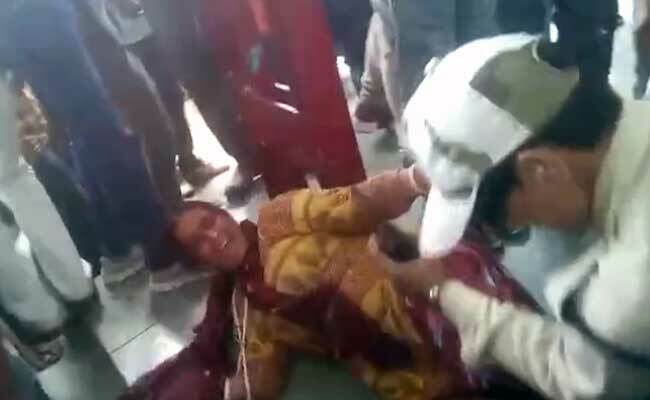 “In your state ‘gaurakshaks’ killed a police officer by shooting him in his head. 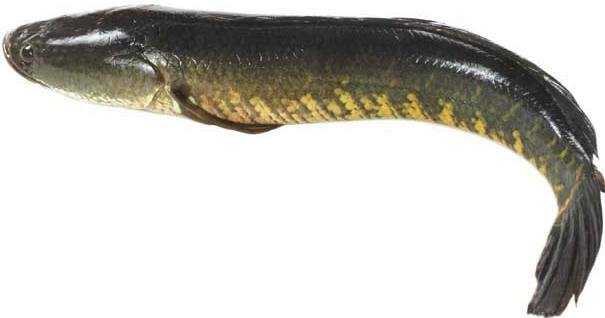 Why are you coming here? 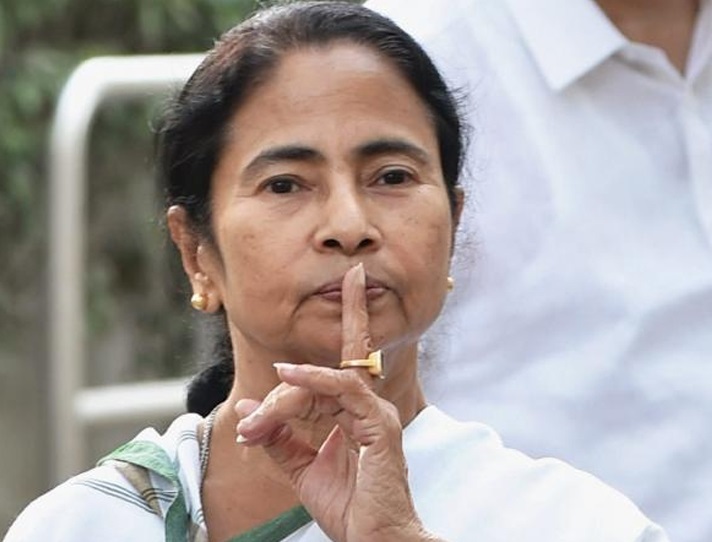 You will get nothing here,” he added.